Conveniently located at Bathurst Street and St. Clair Avenue West, this modern home is fully renovated. Close walking distance to St. Clair subway station, restaurants, Wychwood barns, boutiques/stores, schools and library. Do the math and you will see this home is better than buying a condo. It is the perfect first home! 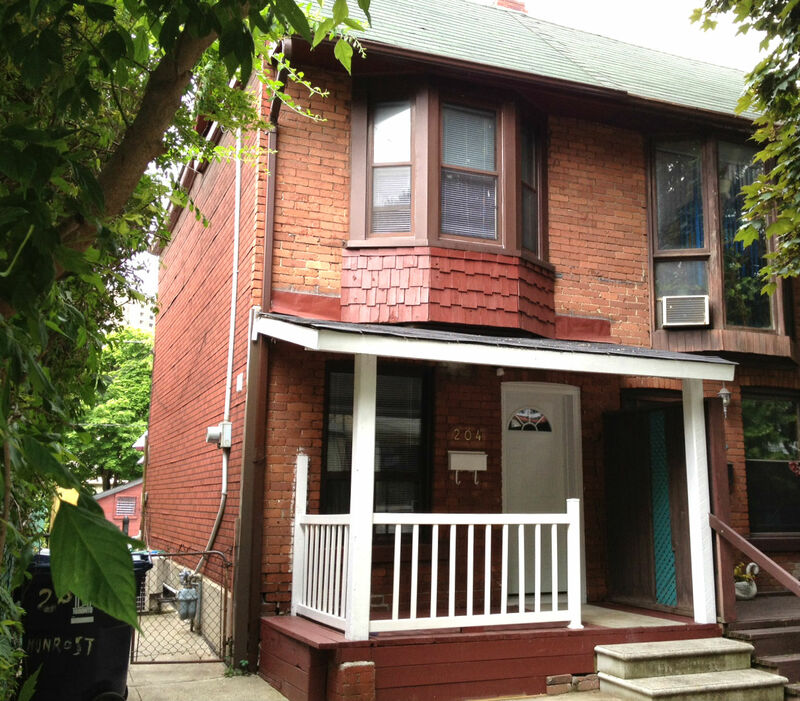 This is a renovated freehold semi-detached with 9-foot ceilings. It features new floors, modern kitchen with stainless steel appliances, pot lights, heated marble floors, rain shower with double sink, new roof, beautiful curb appeal, large green backyard and 2 car parking! In addition, it’s located on the most desired street in the neighbourhood: Wychwood Avenue! Includes: stainless steel B/I dishwasher, cook top, hood range, B/I dishwasher, B/I microwave, B/I stove and fridge with water dispenser. Contact us for more information and to book an appointment. Categories: Listings | Tags: 297 Wychwood Ave, affordable home toronto, Bathurst Street and St. Clair Avenue West, cheap homes for sale in toronto, condo alternative, first time home buyers, Humewood-Cedarvale, Humewood-Cedarvale homes for sale, m6c2t6, MLS# C2459882, renovated home for sale, st. clair subway station, Toronto - (C03) Humewood-Cedarvale | Permalink. ***Update – I am looking for sellers! Due to the popularity of the blog, I have a list of condo buyers looking to buy a unit. Waldorf Astoria Lofts were once luxurious hotels that have been turned into elegant condos in the 1990’s. It still has the New York City style feel and are approximately 100 years old. 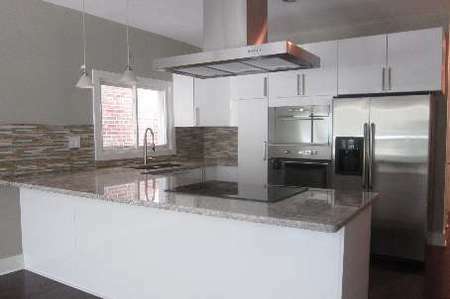 Although they aren’t traditional hard lofts, they have been renovated with lots of beauty left. Located at 80 & 88 Charles Street between Church and Jarvis, Waldorf Astoria is steps away from Yonge & Bloor, subways, shopping, restaurants, parks and the prestigious Yorkville. It is a well-maintained and safe neighbourhood that make it an ideal location for a stroll for residents and pedestrians alike! One Bedroom units start at $240,000 for sale. Categories: Toronto Condos | Tags: 80 Charles Street, 88 Charles Street, cheapest condo in toronto, downtown condos for sale, Downtown Toronto Condos, Downtown Toronto Real Estate, first time home buyers, kirby chan, lowest priced condo in toronto, Toronto Luxury Condominiums, Waldorf Astoria Condos, Waldorf Astoria Lofts, Yonge and Bloor, Yorkville Condos | Permalink. Modern Living in German Mills with 4 bedrooms and 1½ bathrooms located at Don Mills Road and Steeles Avenue East. 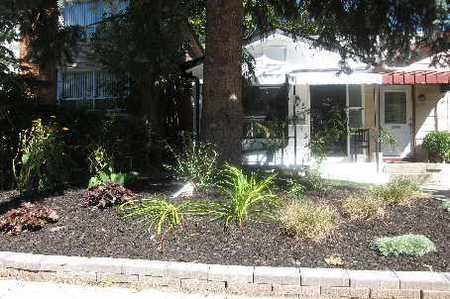 Convienent location is close to Highway 404 & 407, Parks, Church, Schools, Shopping and TTC. 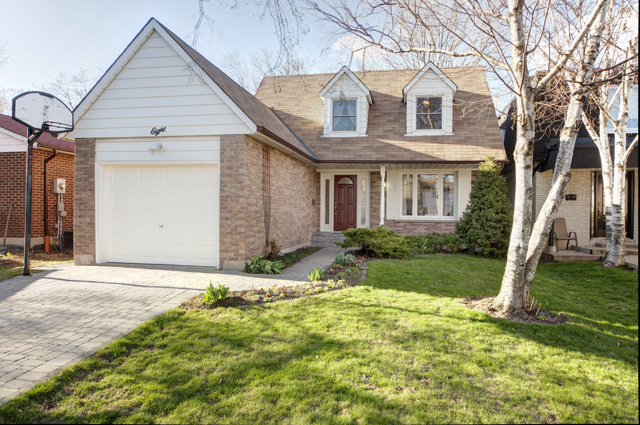 Featuring an updated and well maintained home, lovingly cared for by owners for over 24 years. Renovated kitchen and jacuzzi bathroom. Updated windows, roof, high efficiency furnace, humidifier, central air conditioner, gas fireplace, owned hot water tank and 100 amp electrical panel. Southern exposure with well maintained gardens. Fully fenced back yard with a wood deck. Great For Entertaining. Interlocking brick driveway and walkway. This beautiful home is in move-in condition, ready for you to enjoy. Includes: Fridge, Stove, Dishwasher, Washer & Dryer, Light Fixtures and Window Coverings. Excludes: Dining Room Chandelier & Murphy Bed. Categories: Deal of the week, Listings | Tags: 12 chelsea rd, 12 chelsea road, 8 chelsea rd, 8 chelsea rd markham, 8 chelsea road, affordable homes thornhill, buying a house thornhill, don mills & steeles, don mills road, first time home buyers, german mills, homes for sale thornhill, john street, Keller Williams north York, l3t 4h1, markham, selling a home german mills, steeles avenue | Permalink. Greater Toronto REALTORS® reported 7,092 residential transactions through the TorontoMLS® system in November – up 11 per cent in comparison to November 2010. 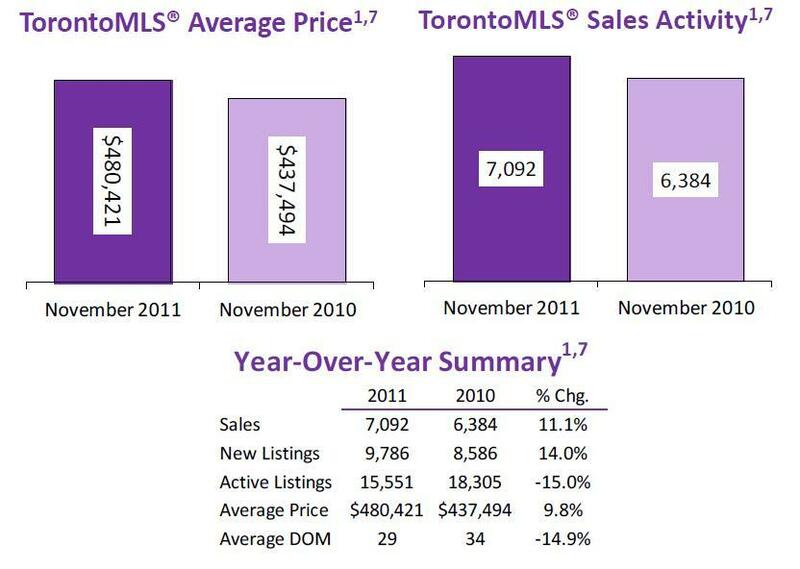 At the same time, the number of new listings was up by 14 per cent in comparison to last year. The average price for November transactions was $480,421, representing an increase of almost 10 per cent in comparison to $437,494 in November 2010. Press “Like” below and help me get 100 likes on my Facebook page, only 25 more to go! Categories: The Kirby Report (Monthly) | Tags: affordability, average home prices GTA, first time home buyers, housing stats, how's the real estate market doing?, november market watch, toronto home prices, Toronto Housing trends, toronto real estate board statistics, toronto real estate charts, toronto real estate market drop, transactions november 2011, treb market report | Permalink. 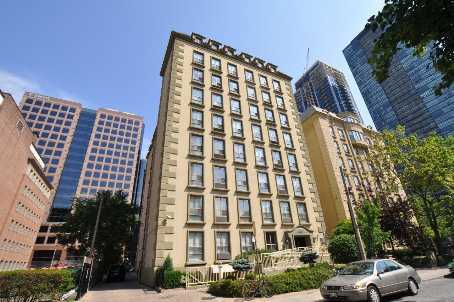 My new listing for sale is a studio unit located at 2737 Keele Street. The condominium is conveniently located on Keele Street just off the Highway 401. It is just under 500 sq.ft. with upgraded hardwood floors, marble floors, granite counters and mirror backsplash. Unit comes with 1 parking and 1 locker. It is an amazing value, affordable price and a smart investment. Play my video tour above for more information and to view the unit. Categories: Deal of the week, Listings | Tags: 2737 Keele St for sale, 2737 Keele Street, bachelor units, cheap condos in toronto, downsview condominiums, first time home buyers, looking for a real estate agent in north york, looking for a real estate agent in toronto, looking for an affordable condo in toronto, north york condos, studio units, westmount condominiums, westmount condos prices | Permalink.